13 Feb Space 10 years! Last Friday we celebrated Space’s 10 year anniversary! 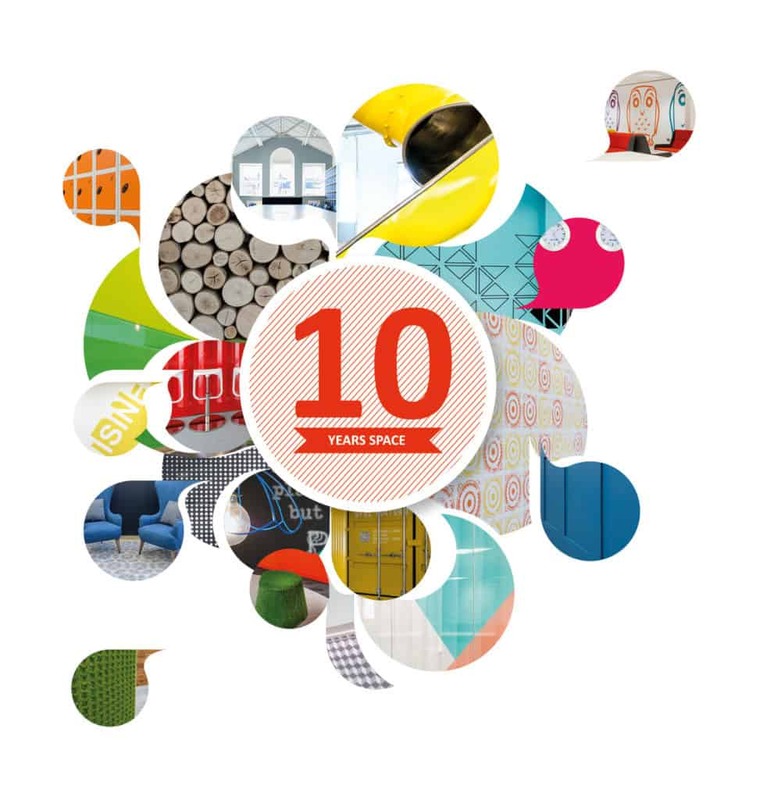 10 years of exciting projects, two beautiful offices in the New Forest and London and a lot of fun nights out! Congratulations Steve, Sarah and Tom!